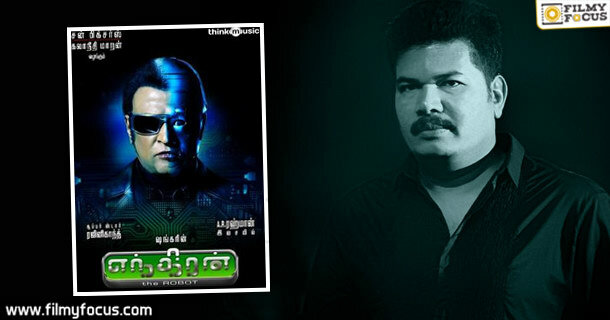 You are at:Home»Featured Stories»Shankar’s Keenness in Making Contrasting Movies..! 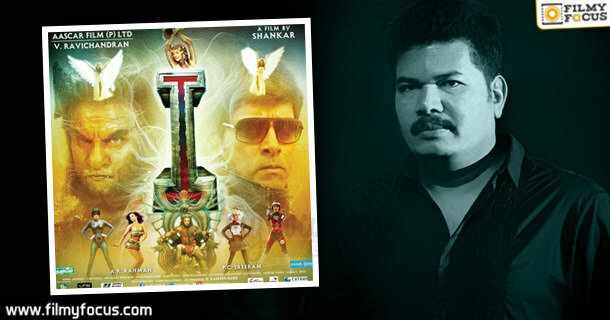 Shankar’s Keenness in Making Contrasting Movies..! Gentleman 1993 Arjun in the lead role, the movie Gentleman’s story streak is about a small-scale businessman, who becomes a thief at night. 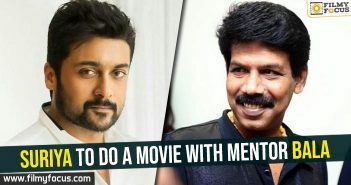 This genre comes under the section, also social welfare elements make the movie a message-oriented one too. Kadhalan 1994 The movie Kadhalan starring Prabhu Deva and Nagma in the lead roles is a love-story, which is also connected to the politics. Indian 1996 The movie Indian was released in the year 1996. The crux of the story deals with the corruption in the country. It falls under the genre of social welfare. Jeans 1998 A very fresh and different concept it was. Jeans stars Aishwarya Rai and Prashanth in the lead roles. The relationship between the twins is beautifully personified in this movie, along with the realities. Jeans falls under the family-oriented love story. Mudhalvan 1999 Mudhalvan is completely based on ‘politics’. The movie gives the biggest dig about how careless the politicians are, and also shows how effective they can be. Anniyan 2004 Anniyan again deals with the problems in the society. Carelessness, corruption, injustice etc. elements are focused. This movie is a thriller one with a message. Falls under social welfare movie. Sivaji 2007 One of the movies, which was made to educate people about corruption, and ‘black money’. Rajinikanth as the hero, the movie falls under a social welfare movie, which targets up on the Indian system. 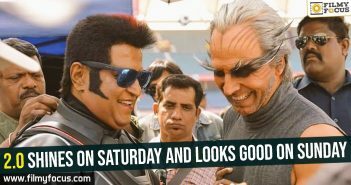 Enthiran 2010 Robotics as the basic concept, this movie Enthiran is a revenge drama between a man and his creation. The VFX effects used in this movie took it to the other level must say. Ai 2015 “Ai” falls under the revenge drama. The rare locations and the visuals in the movie are just mindblowing. Vikram’s makeover to portray different shades of roles in this movie is a euphemism for their dedication. Can 2.0 take holidays weekend advantage in second weekend?